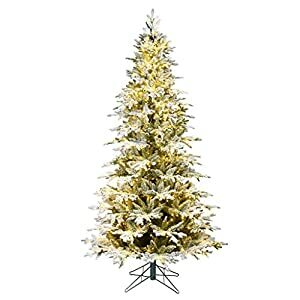 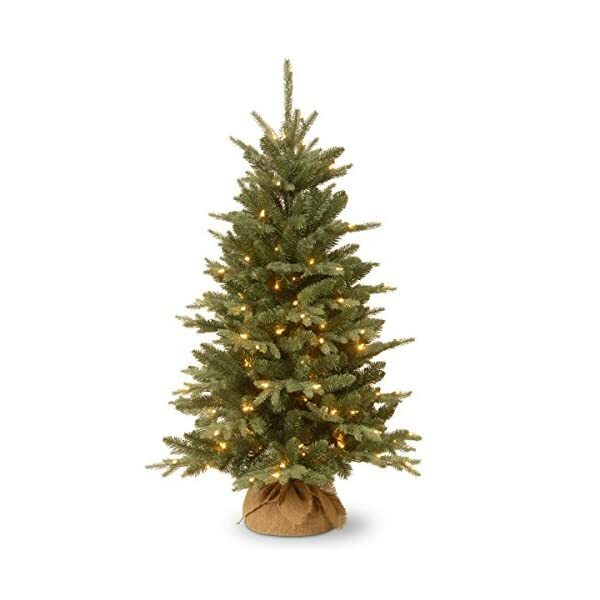 This Burlap Tree features Feel Real branch tip technology, creating a tree with remarkable realism. 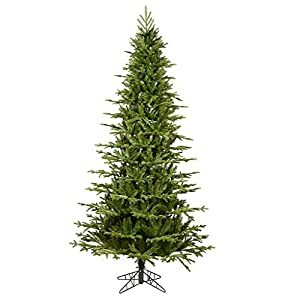 These crush-resistant branch tips are molded from real tree branches for an authentic living tree appearance. 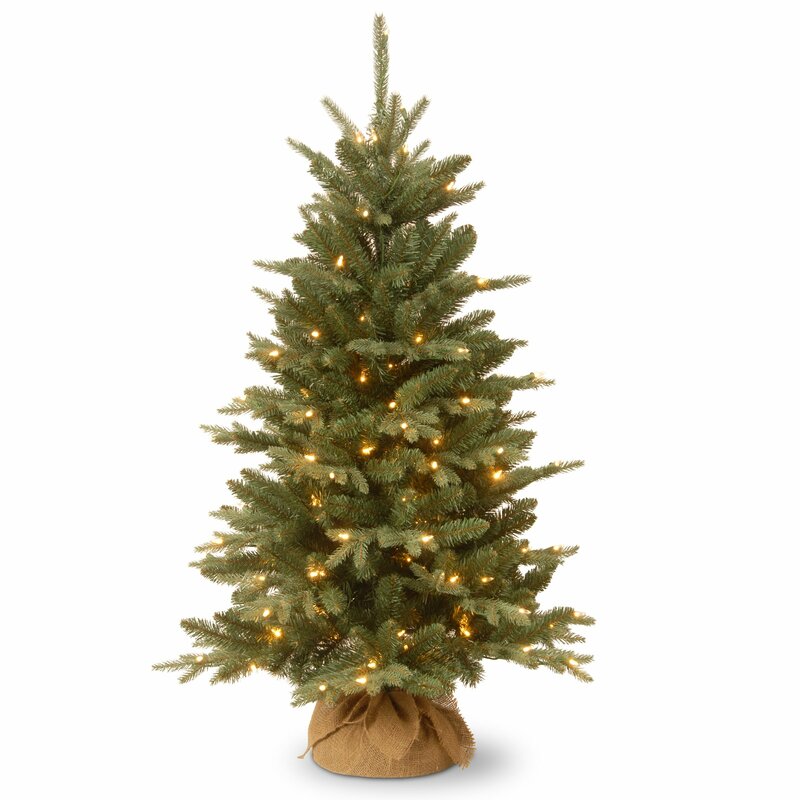 This tree in burlap bag base is pre-strung with 150 clear lights that remain lit even if a bulb burns out. 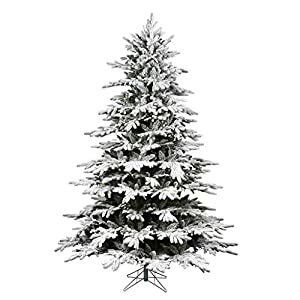 Display on floor or tabletop in indoor or covered outdoor locations.